Prepare for junior- to intermediate-level accounting positions with the two-year Accounting Diploma program. Study a well-rounded curriculum that includes classes in accounting, communications, computing science, economics, finance and marketing. Graduates gain the skills to secure employment in fields including financial accounting, cost accounting and financial management. 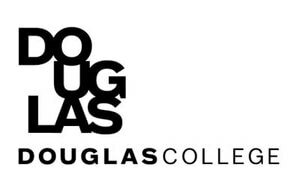 Graduates interested in furthering their accounting careers can transfer seamlessly into Douglas College’s Bachelor of Business Administration in Accounting program.